We are your neighborhood butcher & specialties shop in Florida with the highest quality products. We hand cut all of our meats and use only the freshest and highest quality ingredients in all our products. The best place to buy top-quality meat & sausage products.meats and use only the freshest and highest quality ingredients in all of our products. Family owned and operated since 1985 in Port Charlotte, we use German family recipes that we brought to Florida from Germany. By using only the finest and freshest ingredients, we are able to offer authentic products with an original German taste. You will find homemade Bratwurst, Weisswurst, Wiener, Frankfurters, Blutwurst, Liverwurst, Zwiebelwurst, as well as smoked meats, cold cuts, salami, hams, and bacon. Many of our products are made from original German recipes handed down through the generations. Once you walk through the door, you'll know we are much more than a typical butcher. 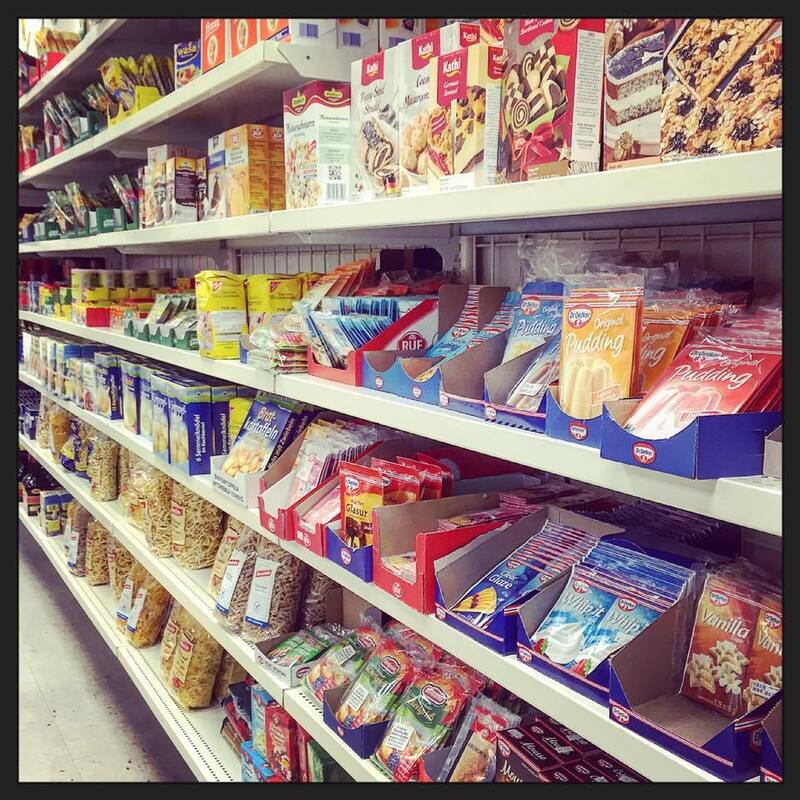 We also offer a wide variety of German groceries and specialties. Cheese, Sweets, Baking ingredients, German Specialties, Beers, and much, much more. Our store is very centrally located at the Highway US 41, 2420 Tamiami Trail in Port Charlotte. The parking is very comfortably arranged around the store. We hand cut all of our meats and use only the freshest and highest quality ingredients in all our products. Family owned and operated since 1985 in Port Charlotte, we use German family recipes that we brought to Florida from Germany. By using only the finest and freshest ingredients, we are offering a variety of authentic products with an original German taste. You will find homemade Bratwurst, Weisswurst, Wiener, Frankfurters, Blutwurst, Liverwurst, Zwiebelwurst, as well as smoked meats, cold cuts, salami, hams, and bacon. Many of our products are made from original German recipes handed down through the generations. 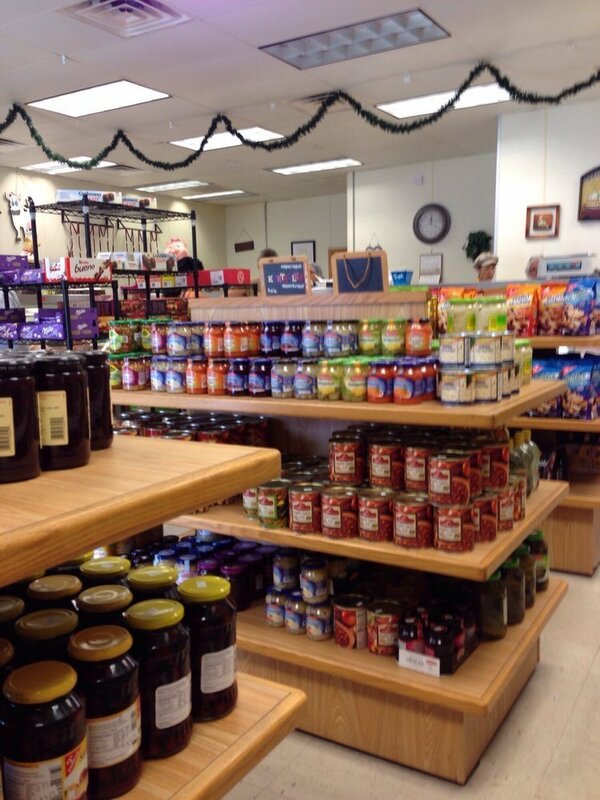 We also offer a wide variety of German groceries and specialties. Copyright ©2019 Kallis German Butcher Shop. All Rights Reserved.